Who is the leader of the HS Top? ser has made and currently supports this website, Air is the Voice in most of the videos, Every helps with design and sometimes edits some videos too. What's the name song in the video? It's in the description below the video. BOOM! Where do you find such a cool music? Where do you find tricks for your videos? Do you play on consoles? Can I add you to friends? Why do you make videos in English? Do you have a second channel in Russian? Do you have a Discrod? Will you make videos about Rainbow Six Siege / Warframe / Fortnite / TF2 / Overwatch? Which software do you use to record and edit your videos? 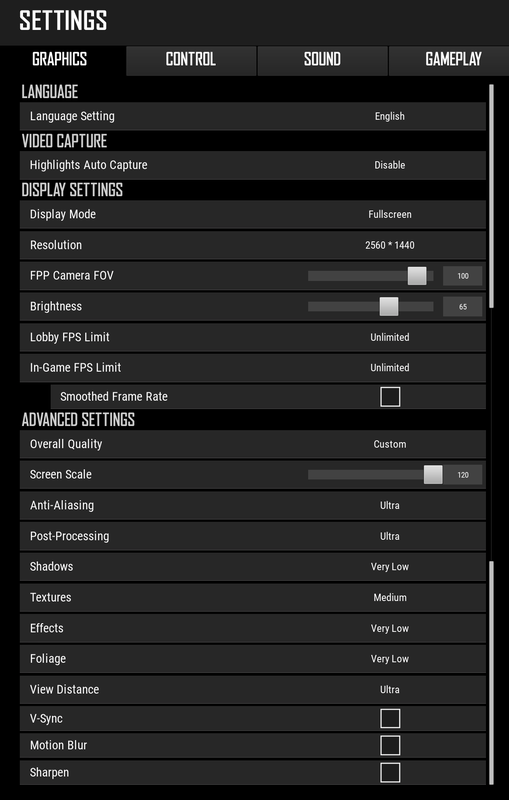 What settings do you use for recording and rendering? Nevermind. These are very individual settings and each must have their own. What are your crosshair settings? Never mind. These are very individual settings and each must have their own. What is your viewmodel position? Desktop. But when I'm recording the videos I increase the FOV, so that's why my viewmodel position looks a little bit longer. How to configure a private server with bots for practice (increase the round time, money, etc.)? How to enable invisible walls, triggers, impacts etc.? How to enable the nades trajectory, infinite nades etc.? What kind of useful console commands you can recommend? Do you have a config? Yes, but there's nothing special in it. How to create a config? How to make such a beautiful and cinematic flight of the camera? Do the tricks from your videos works in 1.6 or CS:S? Can I get a VAC ban by using the tricks or console commands? Why do you demonstrate the tricks on local server and not in the real matches? What's you rank in competitive mode? I know a great trick! How can I show it to you? How to make the image sharper? Does the view distance affect the grass visibility? How to increase my fps? Reduce the graphic settings or buy a new PC. Which perspective do you play in? How to control a recoil? What grips are the best? Half grip - for spraying. Vertical grip - for single fire/ one-tapping. How can I play so good as you? Do you play on FACEIT? How is your camera flying so freely in your videos? Why do you speak with russians in English? Are you going to play PUBG Mobile / CoD: Black Ops 4 / Fortnite? How can I play in third-person view? How to make the arms and weapons look longer? How to get the same glows as yours? How to create a local server? How can my friends join me? They have to open the game console and type "connect your ip address" (eg "connect 1.92.193.100"). If this fails you may need to configure your router (google it or call your Internet service provider). How to remove the zombies﻿ and the special infected? How to turn on the invisible walls, collisions, triggers etc.? How do you make invisible walls translucent? I make two recordings - with the walls on and with the walls off. In the video editor I place them on top of each other with partial opacity and that's it. How to remove the color correction for the Special Infected? How to remove the effects of the Boomer's puke? How to hide the HUD? How to make the settings persist after restarting the game? Add all your settings and console commands to your config. What is a config and how to make it? Do you have your own config? How to get the weapons from Counter-Strike (riot shield, knife, AWP)? How to make zombies disappear after kills? Add "-lv" to the launch options (in the game properties window in Steam library). On which difficulty do you do the tricks? Why do you demonstrate the tricks on an empty local server? How do you film yourself from a free camera view? From the demo of another player on the server. Do all the tricks even in your old videos still work? Do these tricks also work in L4D1 or Xbox? How to jump like this as a Hunter? Do you use scripts or something? On which servers do you play? Can I send you a demo with my Hunter? When will Left 4 Dead 3 come out? How to launch a coop map to play it alone? How to switch between robots? How to remove the split screen? Why does the split screen reset every time and how to fix it? How did you phase through the doors between the chambers? How to enable the thirdperson view? When watching demos how do I remove the strange UI element in the bottom corner? Launch any map by typing "ss_map map_name" before watching demos.